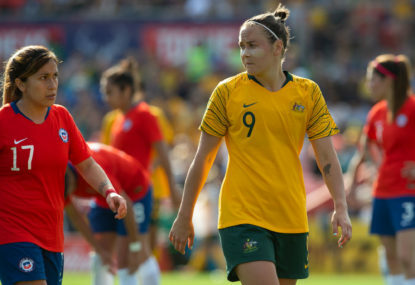 Football Federation Australia board member Heather Reid is understood to have temporarily stood down as the fallout from the sacking of Matildas coach Alen Stajcic continues. 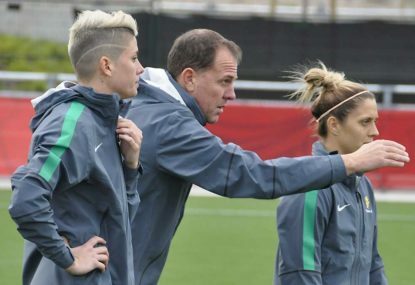 David Gallop fronted the media on Monday afternoon but only provided limited details around the sacking of Matildas head coach Alen Stajcic, clearing up very few issues around the ongoing drama. 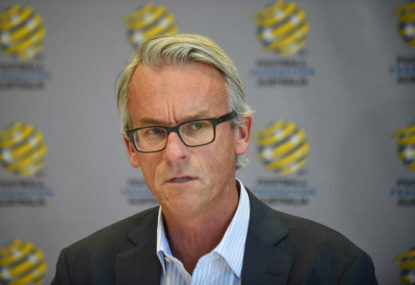 what an astonishingly ignorant thing to say. 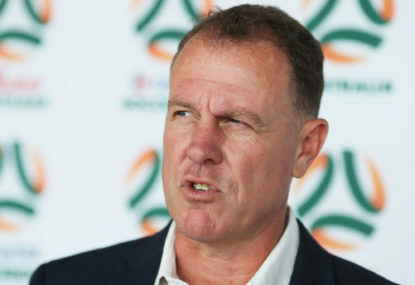 Alen Stajcic: Victim of the modern workplace, or creator of a flawed culture? 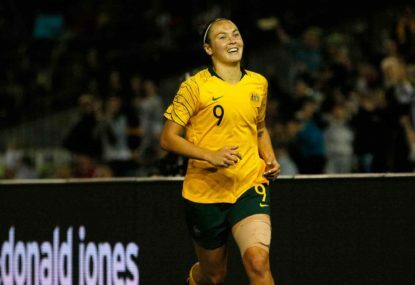 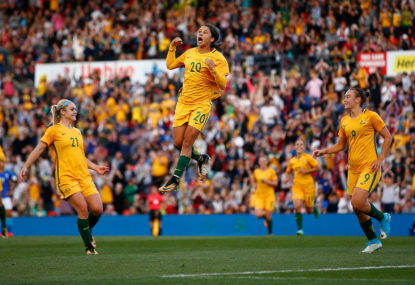 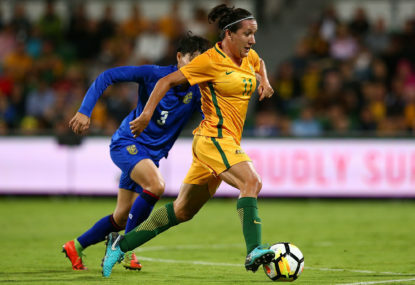 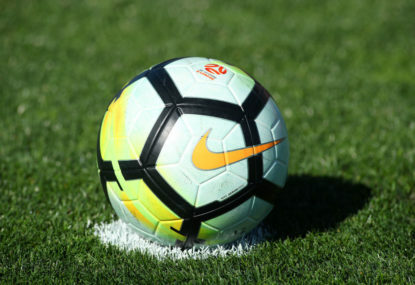 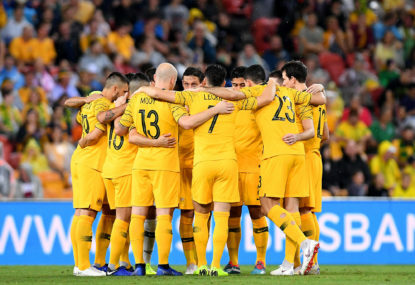 After today’s sacking of Matildas coach Alen Stajcic – occurring just months away from the team’s World Cup campaign in France- a question over natural justice is raised.